We're here to make your vision come alive. Our business is to make yours better. The leader in providing digital solutions, online software, marketing services and integrated technology solutions, both in the UK and across international markets. 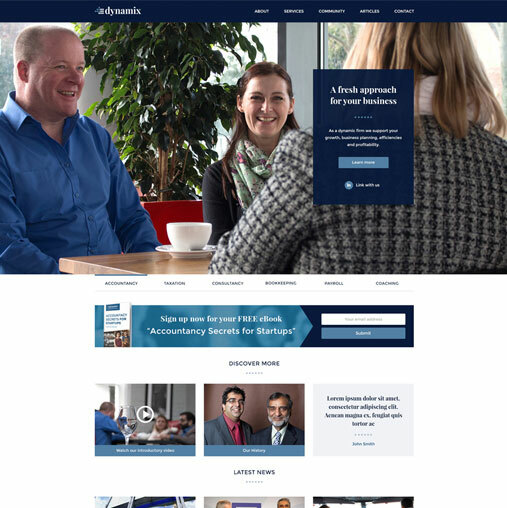 The cornerstone of our growth has been backing-up our industry leading products with first class advice, support and insight that helps our client’s businesses succeed. 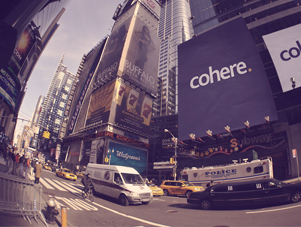 Working with cohere® you will benefit from our global reach and knowledge to give you the inside track to achieving your vision. Experience gleaned from years of working with a multitude of industry types of varying sizes from worldwide multinationals to internet start-ups through to sole traders, means that we can provide tried and tested strategies. Rather talk on the phone? Our scope is everything from creating great websites and eCommerce, through to eye popping visuals for 2D/3D imagery and brand creation. 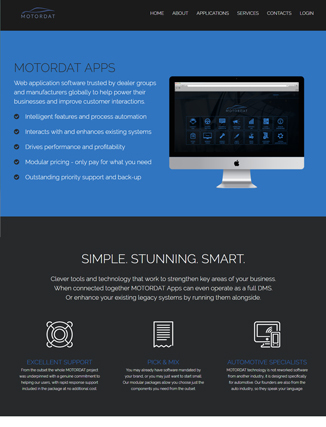 We develop outstanding interface designs for Smartphone Apps or Web Applications. Covers all elements of your online presence. We are massively experienced in search engine optimisation (SEO) and pay per click advertising, alongside successfully managing social media and email/SMS marketing campaigns. Apart from the bestselling cohereMAIL® we provide a range of cloud based services via Microsoft Exchange and manage hosted desktops for mobile working environments. Services also include cloud back-up and web hosting. It’s all about you, not us. We’re here to make your vision come alive. We carefully listen to your needs and then our team works closely with yours to deliver something exceptional. Enterprises focused on accelerating their digital transformation will reap the benefits of our customer focused approach. Our international footprint and wide scope of expertise brings a level of knowledge and experience enables us to deliver the very best solution for you. Before you ask, we do it all. 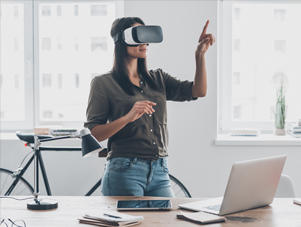 We connect the dots between technology, marketing and IT infrastructure behind the scenes for your business. 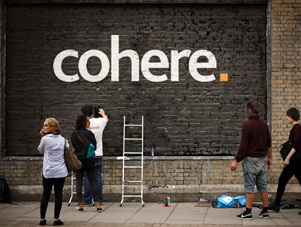 We are much more than a digital agency or supplier of IT ~ cohere® are a trusted partner and collaborator. 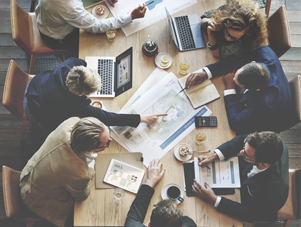 Our team has expertise you can count on and the breadth of our projects is wide, spanning corporate global brands, n ot-for-profit organisations and government departments. We’ve worked with some of the world’s biggest brands, as well as some of the most niche. Since 2006, cohere® has remained at the forefront of our industry. We will send you news and updates right to your inbox.